Black Friday is approaching fast and Orlando is home to some of the best shopping in the country. 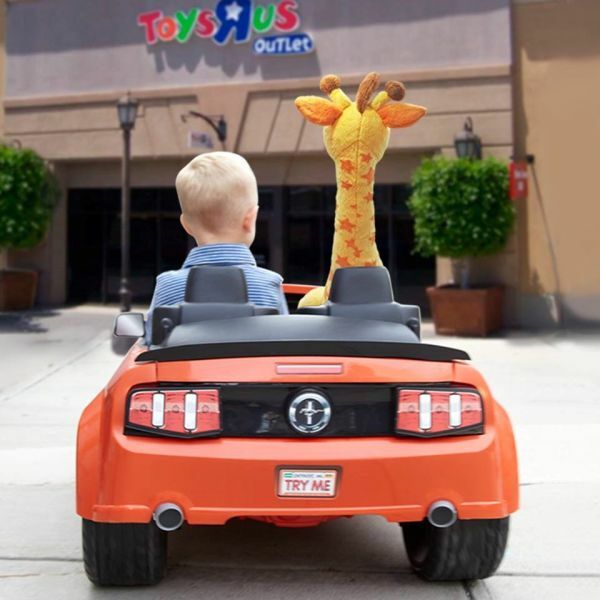 From designer brands to the new “it” toy or electronic, you can find something for everyone on International Drive! What are you looking for this holiday season? Here’s a few good suggestions for you! The Orlando Premium Outlets has not one, but two locations to satisfy your Black Friday needs! From stores ranging from Toys R Us, to upscale outlets like Burberry, you won’t want to skip a trip to the outlets on Black Friday. 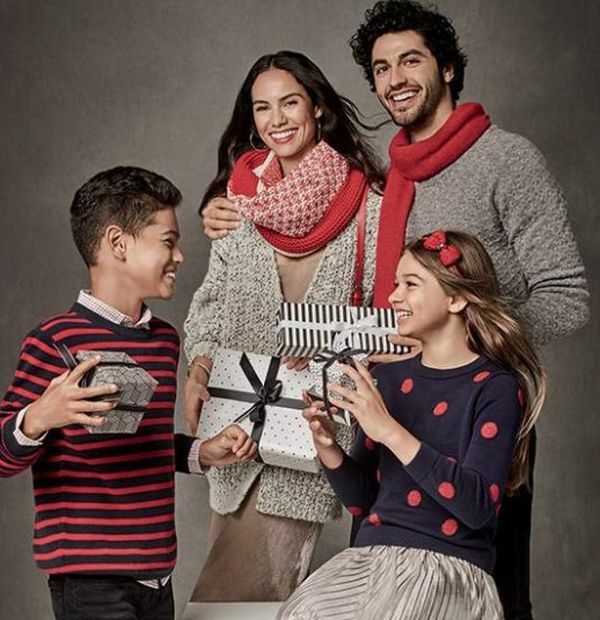 Make your shopping spree extra fun with the Kick Off Black Friday at Orlando Vineland Premium Outlets event where there will be fun giveaways, extra holiday hours and discounts on top of discounts! The first 100 guests to check in at Simon Guest Services at Orlando Vineland Premium Outlets will receive a special holiday gift. Keep an eye out for the management team that will be treating guests to coffee, cookies and more! Also, choose your favorite props and snap a festive selfie at our Photo Booth located in the Food Court Patio. Checkout their list of stores here. The 40-store Orlando Outlet Marketplace offers everyday savings of 25% to 65% off some of the most popular brands, including Calvin Klein, Guess, Levi’s and more! Add Black Friday deals on top of that, and you’re going to get away with crossing tons of people off your gift list. Check out their list of stores here. Among the entertainment venues at Pointe Orlando, are some of the sweetest deals! 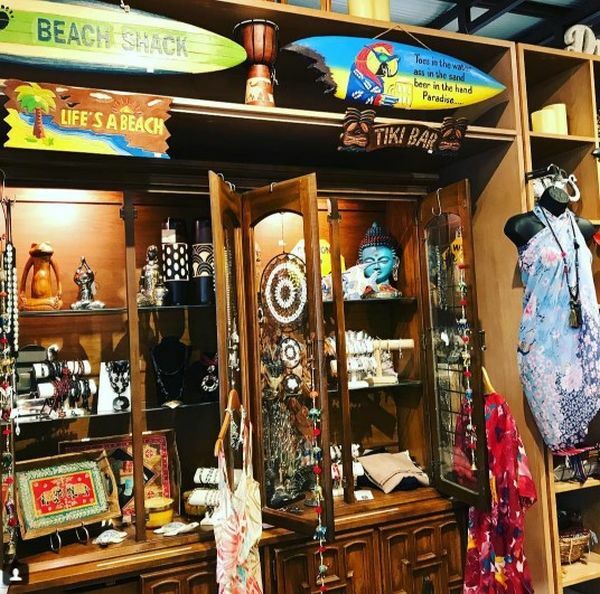 You’ll discover an eclectic mix of extraordinary shops, including Victoria’s Secret and Tommy Bahama, plus chic boutiques to get one-of-a-kind gifts for that someone special. Keep an eye on their Facebook page for updated Black Friday sales.